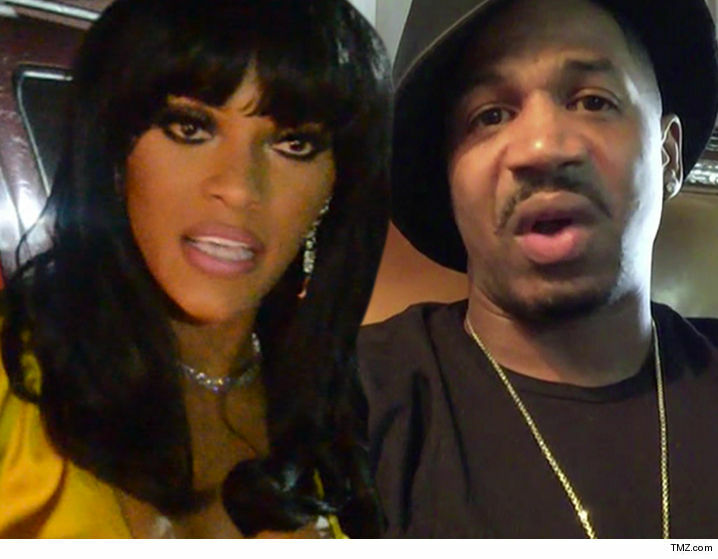 Joseline Hernandez says she has hard evidence she’s clean and sober, but her soon-to-be baby daddy, Stevie J, is not buying it. Joseline filed docs and attached 3 drug test results that show she tested negative for various drugs — including cocaine, amphetamines and weed. She also attached a note from her care provider stating she’s had a healthy pregnancy. In the docs, Joseline says she voluntarily submitted to the drug tests, and Stevie’s claim she’s abused drugs throughout her pregnancy is a sick ploy to embarrass her. Joseline clapped back with a shot of her own — Stevie’s $5,000 check for her medical costs bounced, according to docs. Stevie’s not buying her drug testing because he says it wasn’t done by a licensed medical professional.